As a professional green building materials supplier, Onekin always trying to provide better alternative or replacement to traditional construction wall materials like concrete panels, AAC blocks, sandwich panels etc, and the most effective response to our customers, with best quality products and full range of before and after sales service. 1. Technology research center to ensure the formulation and product’s innovation. 3. Engineering team with architectural design and installation to ensure the smooth project development. 4. Professional international sales team to ensure effective communication and transaction. 5. Full ranges of after sales service system to solve problems quickly. 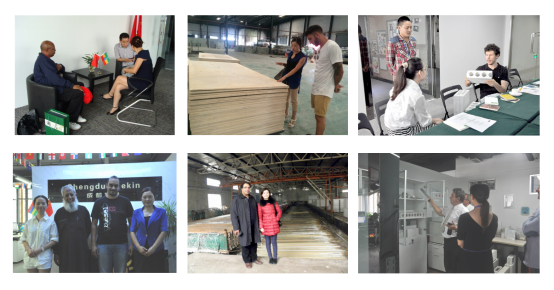 With high quality, best price, outstanding performance and the most sincere manner, Onekin has cooperation with clients around the world. Many of our customers have used other materials such as concrete panels, foam concrete, AAC panels and sandwich panels before, but we win their trust by providing them with perfect before and after service and high quality products. 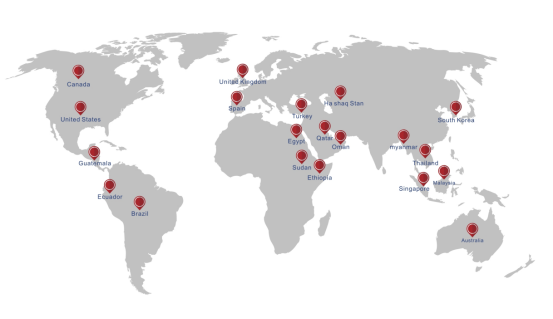 As the above picture shows, our customers throughout the world. 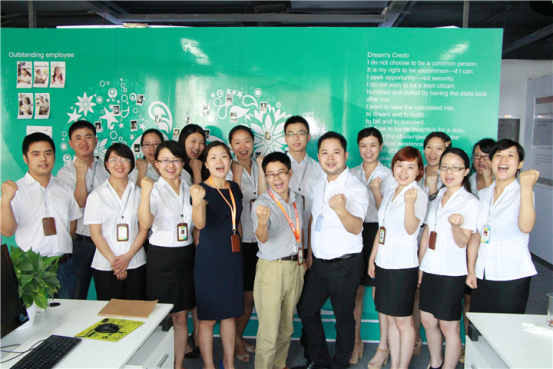 Every year we have customers come to visit our company and our factory. In the spirit of cooperation and mutual benefits, Onekin cherishes our currently customers and warmly welcome new partners. As the company grows, our green wall panels are used more and more extensively in building construction like the concrete panels in the old time. Except our head office, we still have branch office and some agents using Onekin brand to serve customers from different country, and from those place nominated, you can get our products with credit. Add: 138#Tianfu Street, High Tech Area, Chengdu, Sichuan, China. Add: P.O. Box 103, PC- 113, Muscat, Sultanate of Oman. Add: 20 RUE ROUGET DE LISLE 97300 CAYENNE, FRENCH-GUYANA. To provide better service for customers around the world. We are searching for the agents and distributors all over the world, If you are interested in our products and willing to cooperate please contact us. We look forward to working with you.